Live IN ONE UNIT AND RENT THE OTHER OR LEASE THEM BOTH !! 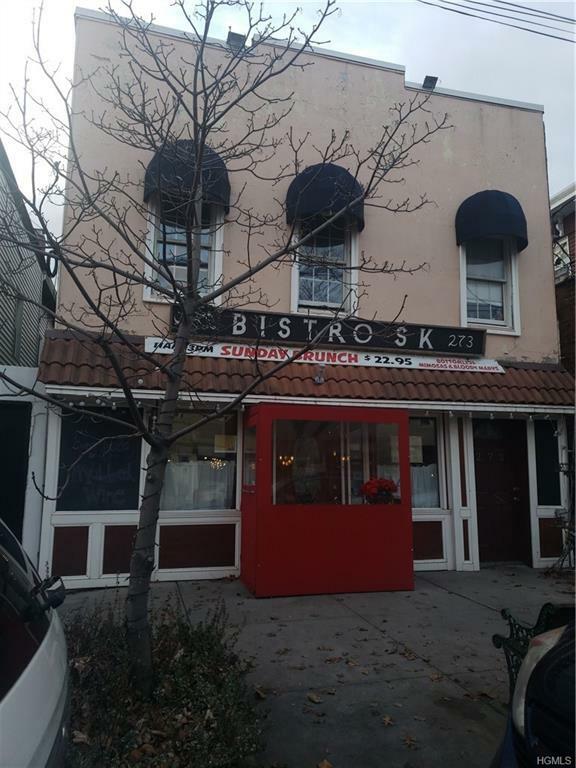 RARE Investment Opportunity On City Island, Mixed Use Property Consisting Of 1-1 Bedroom Apartment 550 sqft., Lease Expires In June 2019, Rent $1500 A Month, And A Resturant 550 sqft., NO LEASE , Rent possible $3000 a mo. Leases Below Market Value. Centrally Located On The Main Strip of City Island, City Island Avenue Let This One Be Your Passive Income Vehicle Today ! !